Prof. MUDr. 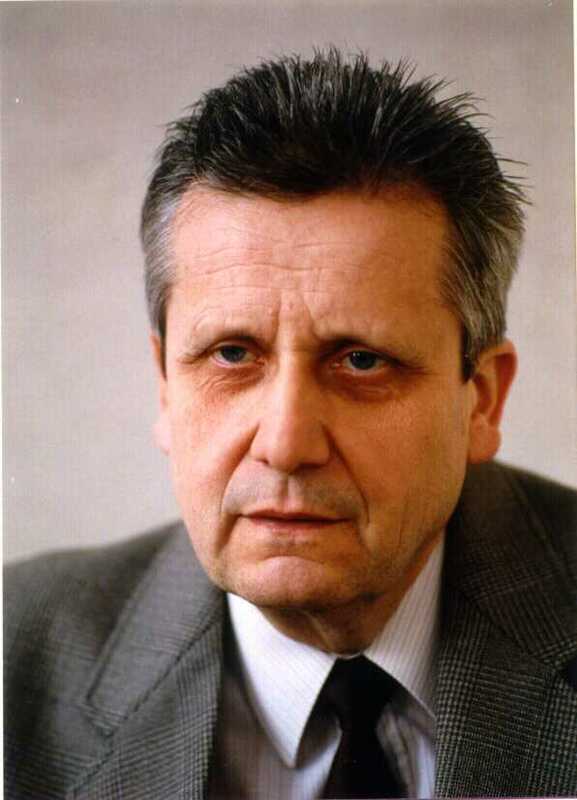 Václav Seichert, DrSc. 1955 - 1961 - Universita Karlova - Lékařská fakulta - MUDr. 1967 - Universita Karlova, Fakulta všeobecného lékařství - CSc. 1989 - Universita Karlova, Fakulta všeobecného lékařství - DrSc. 1969 - 1971 - Dept. Anat. Hist. Embr. Rijksuniv. Utrecht, Holland - assoc. prof.
1971 - 1973 - Dept. Anat. Univ. Khartoum, Sudan - assoc. prof.
Knospe, C., Seichert, V., Rychter, Z. : The topogenesis of the thyroid in chick embryos. Europ. J. Morphol 29: 291 - 296, 1991. Seichert, V., Knospe, C. : Development of spatial relations of shoulder and brachium in embryonal chick wing. Functional Develop. Morphol. (Prague) 4: 33-38, 1994. Seichert, V., Jelínek, R., Peterka, M. : Differences in the development of the proximal and distal type of ectromelia. Functional and Developmental Morphology, Vol. 4, No. 4, pp. 263-264, 1994. Seichert, V., Rychter,Z. : Topogenesis of visceral organs related to the longitudinal growth of the embryonic axis. Acta Soc. Zool. Bohem. 6l: l69 - l74, l997.